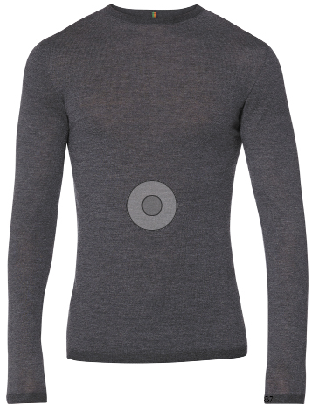 This stylish 100% non-mulesed merino wool base layer is woven in Italy and made in Britain. It is quite expensive, but the quality of the fabric, the seamless construction and the close attention to detail such as the underarm venting weave and the stylish features combine with a perfect cut to make it feel worth it. The longer length means it’s great on its own or as a base layer. Verdict Top quality, British-made, high-performance run wear.